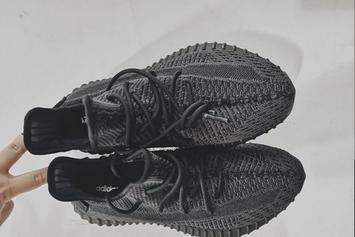 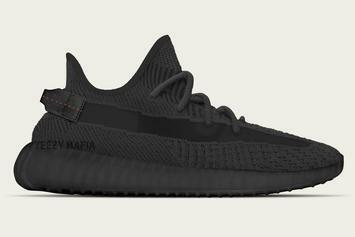 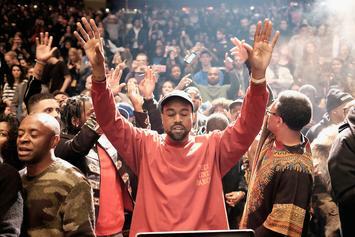 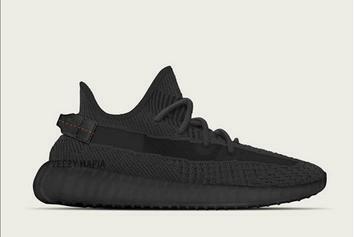 Black Yeezy Boost 350 V2 rumored for June 22 release. 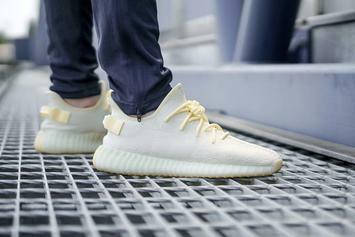 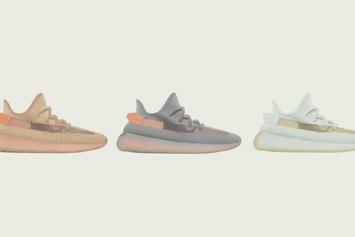 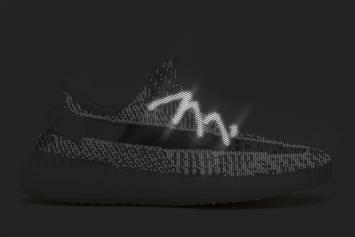 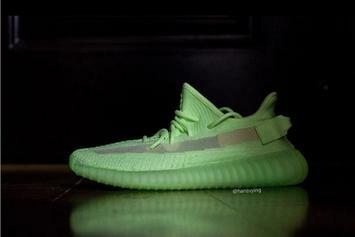 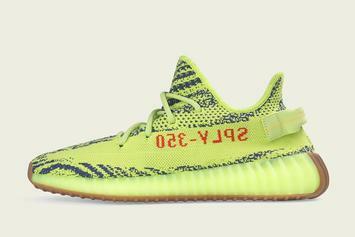 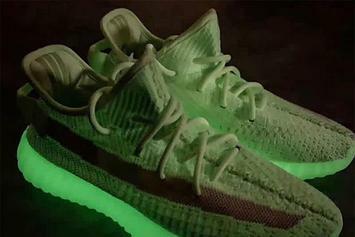 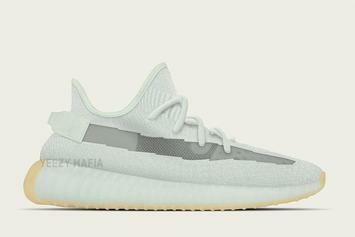 First look at the upcoming Glow-in-the-dark Yeezy Boost 350 V2. 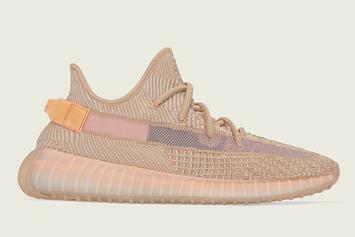 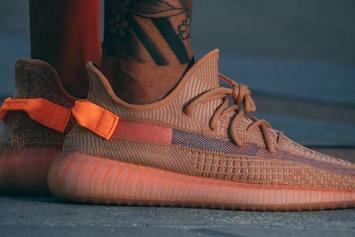 Our best look yet at the upcoming Clay Yeezys. 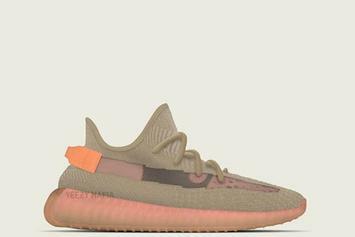 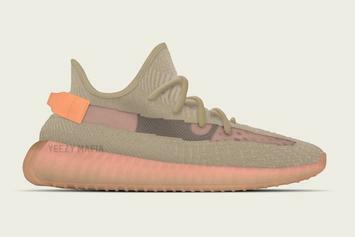 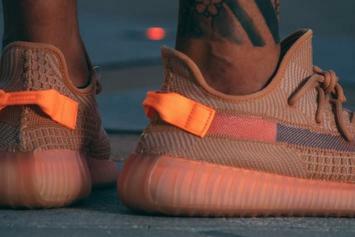 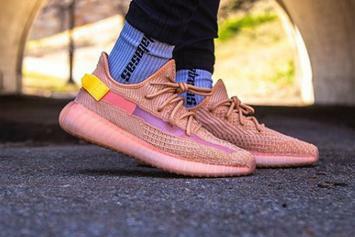 First look at the upcoming Clay Yeezy Boost 350 V2. 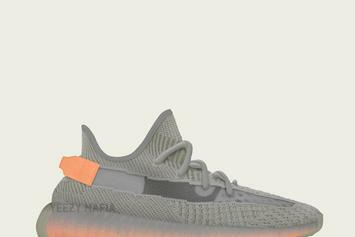 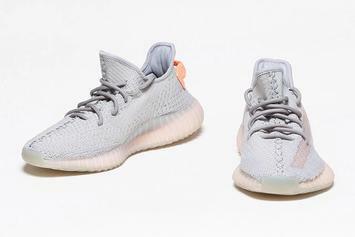 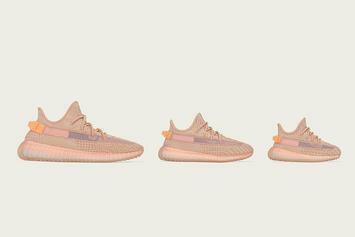 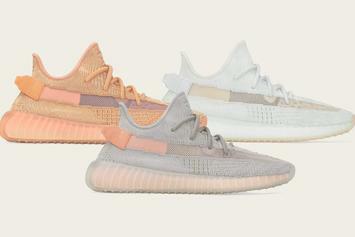 Adidas confirms "Static Reflective" Yeezy Boost 350 V2 release. 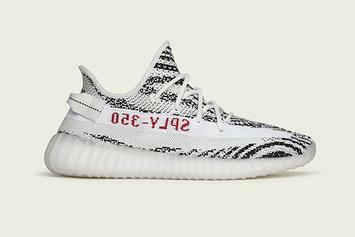 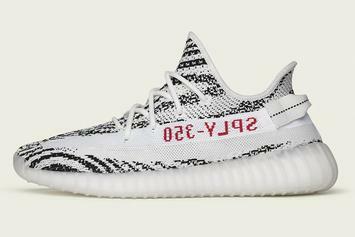 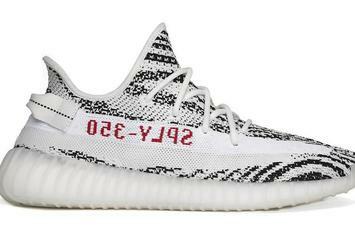 Another chance to grab the Zebra-striped Yeezys.